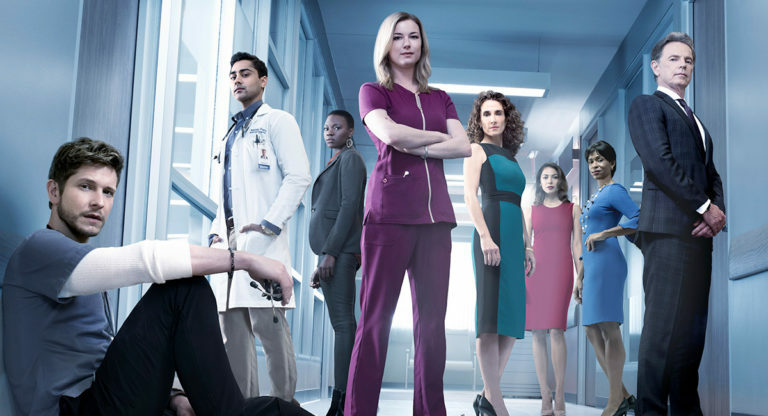 Following the breakout success of The Good Doctor last year, Seven has acquired the rights to another new US medical drama called The Resident. The Resident focuses on a young doctor’s final years of training that rips back the curtain to reveal the truth of what really happens, both good and bad, in hospitals across the US. The series – set to premiere down under following the Winter Olympics – stars Emily VanCamp (Revenge), Matt Czuchry (The Good Wife), Manish Dayal (Halt and Catch Fire), Moran Atias (24: Legacy), Merrin Dungey (Big Little Lies), Shaunette Renée Wilson (Billions), Melina Kanakaredes (CSI: NY, Providence) and Bruce Greenwood (The People v. O.J. Simpson: American Crime Story, Mad Men). 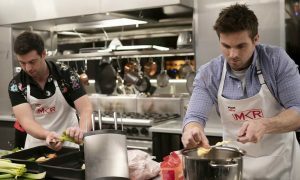 It premiered last Sunday night in the US attracting close to 9 million viewers, making it one of the season’s top-rated drama debuts. The Resident is produced by 20th Century Fox Television. The series’ executive producers include Todd Harthan (Rosewood), Amy Holden Jones (Mystic Pizza, Indecent Proposal), Rob Corn (Grey’s Anatomy), Antoine Fuqua (Southpaw, Training Day), David Boorstein (Level 26: Dark Revelations), Oly Obst (The Mick, Ghosted) and Australia’s own Phillip Noyce (Patriot Games, The Bone Collector), who also directed the pilot.